60 min or 90 min duration. Remedial Massage utilises a number of very focused techniques applied to a specific area of the body or muscle group to achieve pain relief, muscle recovery and more freedom of movement. It involves medium to high pressure with techniques such as trigger point, soft tissue and myofacial release and attention on specific muscles and groups. 30 min, 60 min or 90 min duration. Therapeutic Massage uses specific techniques to both stretch and lengthen muscle tissue to help reduce the symptoms associated with muscle tension and pain. It utilises focussed movements to release muscle tension and stimulate blood flow and oxygen to specific muscle groups whilst eliminating toxins. It targets issues such as work related stress, sports recovery and other muscular related conditions. Reduces Stress, promotes relaxation, and facilitates transitions through emotional support and physical nurturing. Reduces negative effects of changes to the circulatory system, including oedema, varicose veins, and if blood pressure increases. Facilitates hormonal, respiratory, gastrointestinal, urinary and other physiological processes during pregnancy. Reduces musculoskeletal strain and pain. 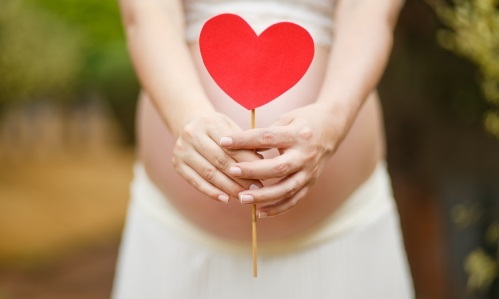 Contributes to developing flexibility and the kinethetic awareness necessary to participate in the birth process. Fosters nurturing maternal touch and healthy bonding. From Benefits of Prenatal and Perinatal Massage Therapy (p21) by Carole Osborne (2nd Edition) © 2012 Lippincott Williams & Wilkins USA. Dry needling is a treatment that involves using an acupuncture needle. This form of therapy is used to release tight muscle bands within the muscle fibres and targets trigger points within the muscle which cause pain and discomfort, quickly releasing the tension and increasing mobility and is a very effective means of addressing a wide range of acute and chronic conditions. Services range from 30min to 90min in duration and some services have an optional add-on 15 min foot massage available. Traditional Thai massage rarely uses oils or lotions, and the recipient remains clothed during a treatment. There is constant body contact between the practitioner and client, but rather than rubbing on muscles, the body is compressed, pulled, stretched and rocked in order to clear energy blockages and relieve tension. Thai Oil Massage utilises the properties of specific oils to allow the therapist to glide over the body. A mix of stretching, firm pressure, rhythmic massage and rolling techniques are used over the whole body. Relaxation Massage is about stress relief, allowing the body to completely relax and bringing peace of mind and body. It involves light pressure and flowing strokes, kneading and gentle manipulation of the muscles giving the client the opportunity to escape the stresses of daily life in a calm relaxed atmosphere. 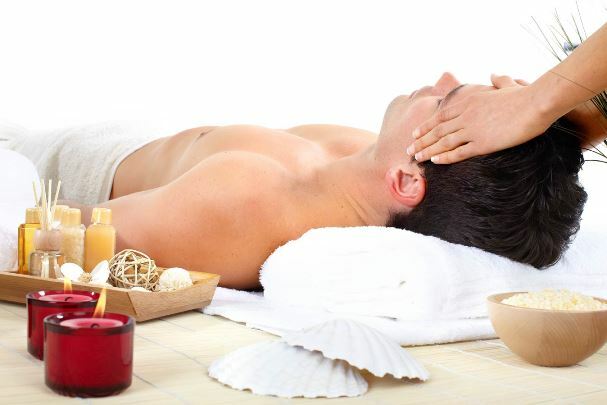 Aromatherapy Massage involves similar techniques as used in relaxation massage with an emphasis on connection and energy flow in conjunction with both the aromas and the therapeutic attributes of essential oils. Clients are left feeling relaxed and revived. * sessions can be modified to include facial treatments. Reflexology is a simple, safe and effective form of noninvasive holistic henling. Based on the principle that all areas of the body are represented as reflex points on the feet, hands and ears. Using finger and thumb techniques to apply pressure to these reflex areas, the corresponding body parts are stimulated bringing about homeostatic changes to help the body to achieve balance and therefore restore wellbeing. Lymphatic Massage is a gentle touch therapy which is powerful, yet subtle and can reduce fluid retention, enhance the body's ability to eliminate toxins from tissues and also support the immune system. Lymphatic Massage uses light, rhythmic touch to enhance lymph circulation, improving the flow of lymphocyte cells through the immune system, assisting the body in fighting disease and infection as well as reducing toxin load. Hypnosis is a state of altered awareness categorised by deep and total relaxation, focused attention and openness to positive change. Clinical Hypnotherapy is a very powerful and successful way of helping individuals break though the barrier and unlock their warehouse (their subconscious) in order to change behaviours, quit habits, overcome fears, manage stress and anxiety and improve general wellbeing. Initial consultation consists of information gathering and initial hypnotherapy. Initial Consultation includes a comprehensive health assessment, Referral for relevant lab testing, Personalised holistic treatment plan. Follow-up Consultation includes Health review and ongoing support, Interpretation of laboratory test results, Personalised holistic treatment plan. What conditions can we treat or assist? Weight management: Weight loss / gain, sports nutrition. Digestive complaints: bloating, IBS, constipation, diarrhoea, SIBO, leaky gut. Hormonal imbalances: PCOS, endometriosis, menstrual irregularities. Autoimmune conditions: Hashimotos thyroiditis, rheumatoid arthritis. Low energy: fibromyalgia, blood sugar imbalances and adrenal burnout. Mood disorders: anxiety, stress, low mood, depression, mood swings. Skin complaints: acne, eczema, dermatitis, hives, rosacea, psoriasis. Allergies: seasonal allergies, sinusitis, hay fever, eczema, food sensitivities. Aromatherapy is used in combination with traditional cleansing, refining, detoxification, toning and moisturising techniques to boost the effects of these treatments and also add the therapeutic qualities of essential oils and other natural ingredients to the treatments. A typical facial consists of a cleansing exfoliant scrub, a facial massage using essential oils and a detoxifying clay mask. The skin is toned and clarified using natural hydrosols and then finished with natural moisturiser to suit the skin type, leaving the complexion feeling refreshed and glowing. 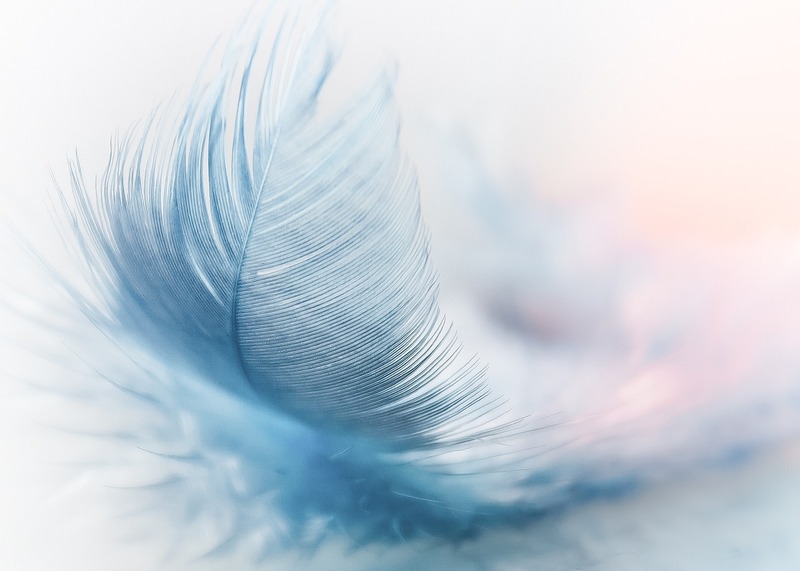 Vibrational Therapy utilises the energy of the individual, the healer, the environment and the mode of application to heal, balance and maintain the physical, emotional, conscious and subconscious health and well-being of the body. Often vibrational energy imbalances can indicate physical illness long before any physical manifestation occurs in the body. 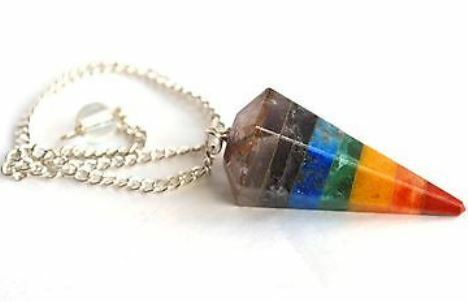 At Abrosia we use Chakra and Crystal therapy techniques, often in conjunction with subtle Aromatherapy, to help adjust and balance the individual’s vibrational energies. Ovatu You is a booking app which lets you quickly and easily book at all of your favourite businesses using Ovatu. All from an app on your phone! 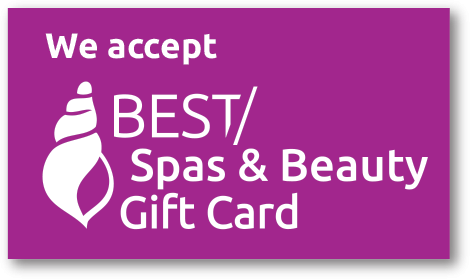 Abrosia Therapies are proud partners with Best Spas & Spafinder Gift Card programs and these gift cards can be redeemed for all our products and services. *Abrosia Therapies can no longer accept Spa & Wellness (Spa.com.au) gift cards for product or services.